Forever Day is a play on the “Zero-day” vulnerability which means the application vulnerability has not been patched and can be hacked. Forever-day now means it is always vulnerable (unless the software vendors figure out a patch), although it may be a configuration problem. 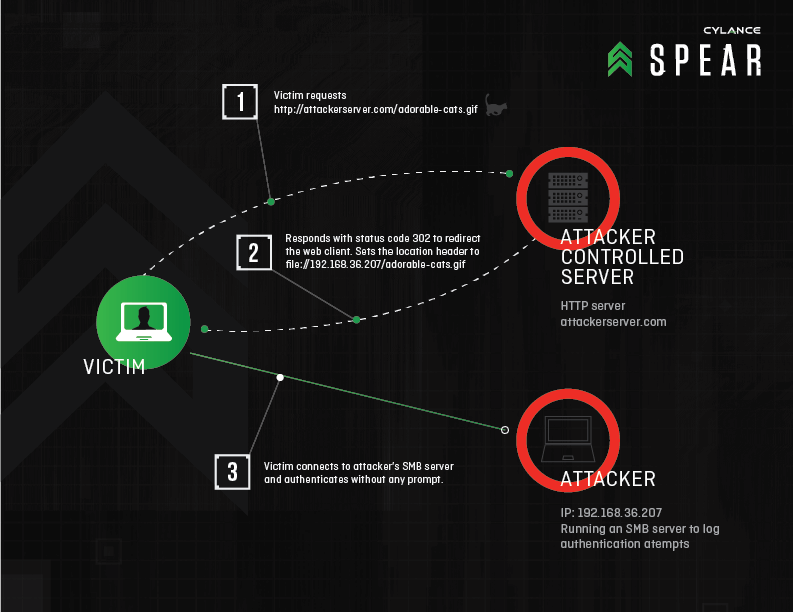 this is the initial problem event, where the victim connects to the attacker machine where a SMB (Structured Message Block) server instance is running. then a redirection occurs (code 302) which the victim dutifully takes on and uses to make a successful Man-In-the middle attack. 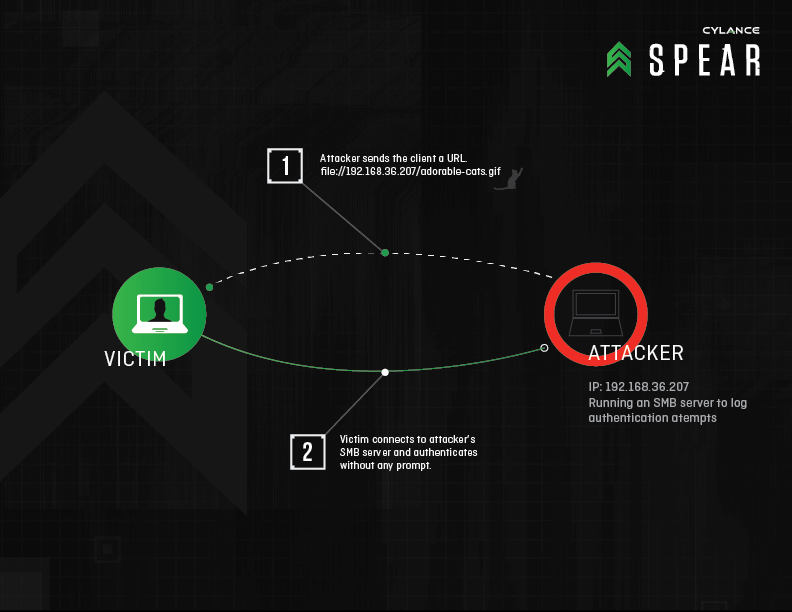 This advanced attack method would likely be used by a hacker that already has access to your network. Also authentication encryption would help mitigate this, but it looks like 31 applications may be susceptible to this type of an attack. Including Antivirus software by Symantec, AVG Free, BitDefender Free, and Comodo Antivirus. Adobe Reader, Apple QuickTime, Apple software update, as well as Internet explorer, Windows Media player, excel 2010, and Microsoft baseline security analyzer. Box Sync and TeamViewer are also on the list. Of security tools, the .NET reflector and Maltego CE as well.